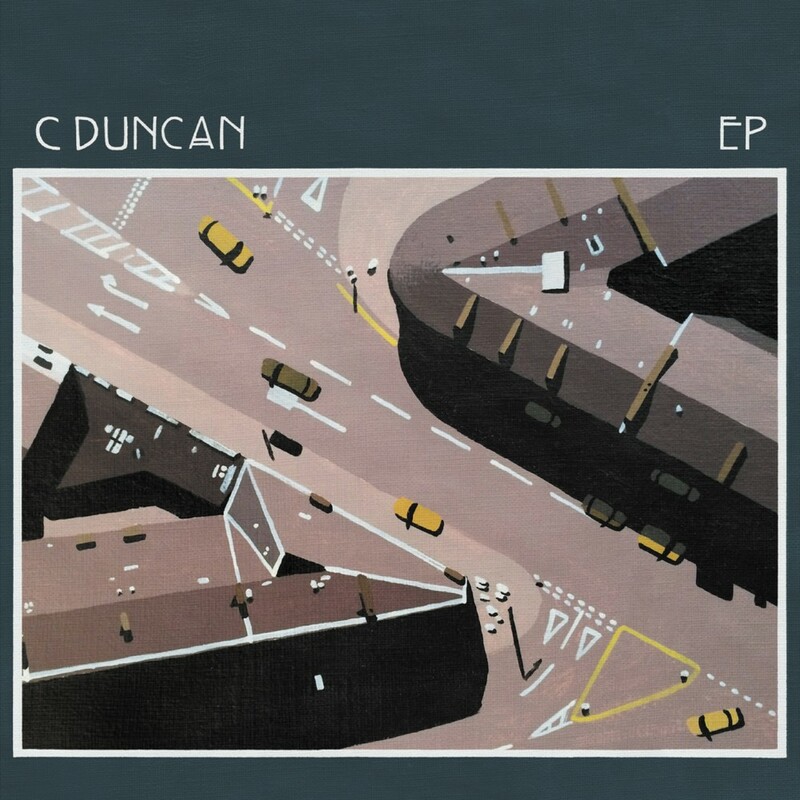 Born in Glasgow in 1989, the son of two classical musicians, C Duncan has been surrounded by music his entire life. As a child Christopher learned to play piano and viola and later, as he came into his teens and started playing in school bands, he took up the guitar, bass, and drums. However, his fascination with the composition and performance of classical music was not to be quelled, and he eventually enrolled in the Royal Conservatoire of Scotland. There Chris studied music composition and produced work that has been performed by various musical ensembles across the UK. Nevertheless, he returned to writing pop music and signed with FatCat Records in 2013. 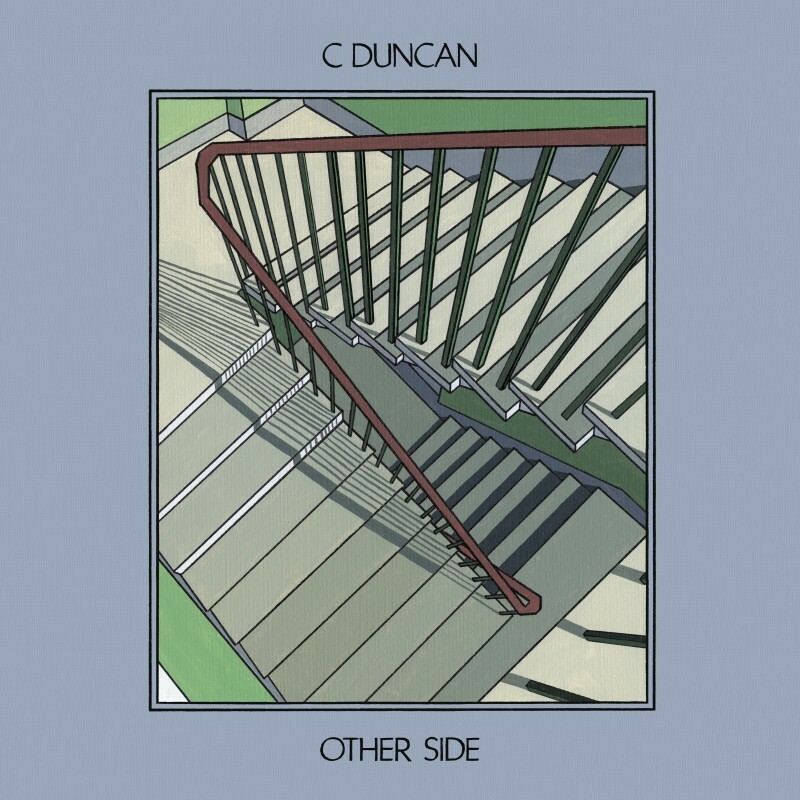 C Duncan's music is intricately crafted out of the artist's diverse influences - his classical background intertwines with his contemporary influences, creating an entirely unique sound. 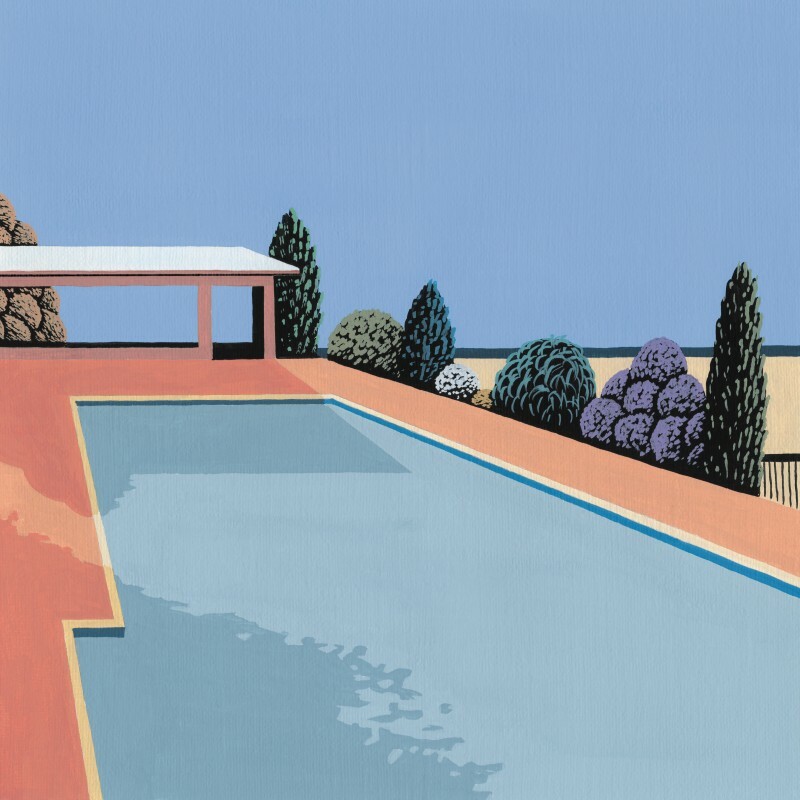 The artist's releases so far are reflective of that, with his debut album "Architect", submerging the listener into an ethereal combination of choral harmonies, acoustic instrumentation, and electronic inflections, veering into dream-pop territory but never quite stopping there, proving Christopher's ability to transcend genre, or even to synthesize his own. 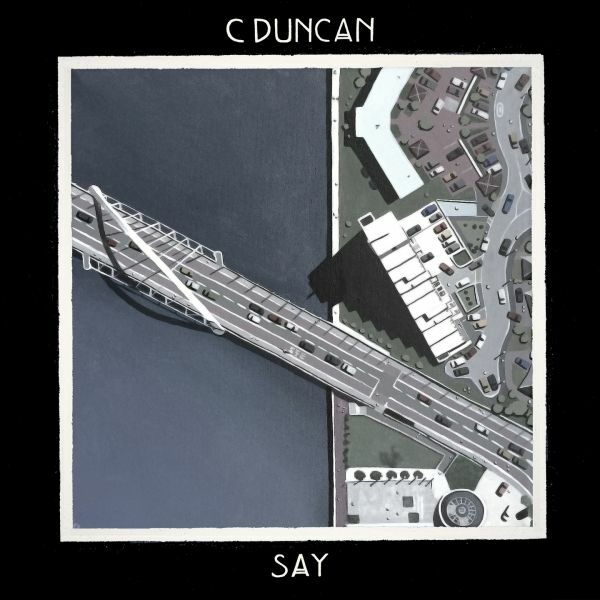 This ability is further solidified in C Duncan's sophomore album "The Midnight Sun", in which he pursues a more electronic direction, while maintaining his organic approach to songwriting. 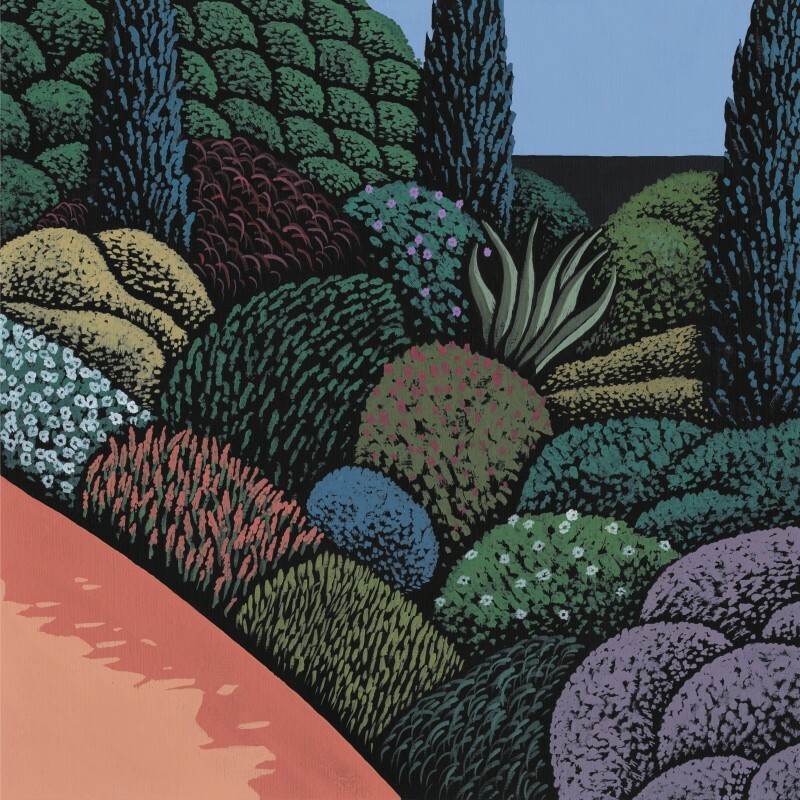 His references span broadly across the musical spectrum, putting The Knife alongside with The Carpenters, Burt Bacharach, and Arvo Part. 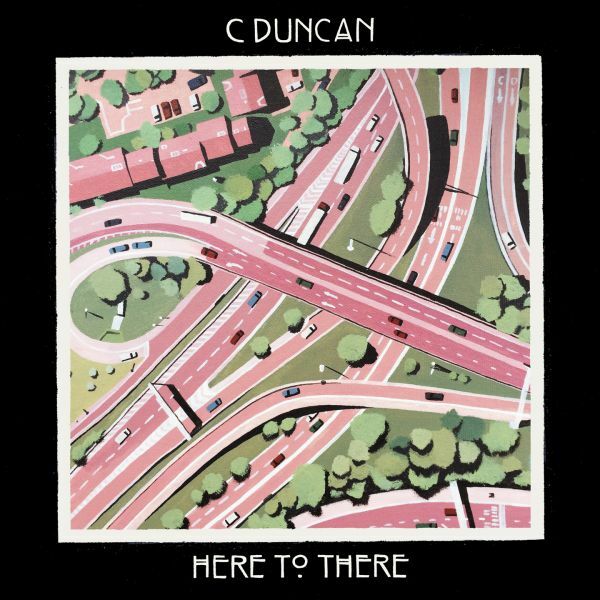 To this date, all of C Duncan's repertoire has been composed, arranged and recorded using his Glasgow bedroom studio setup. Layer upon layer, Chris lovingly assembles his musical pieces, building them to their breadth, letting his classical training surface. 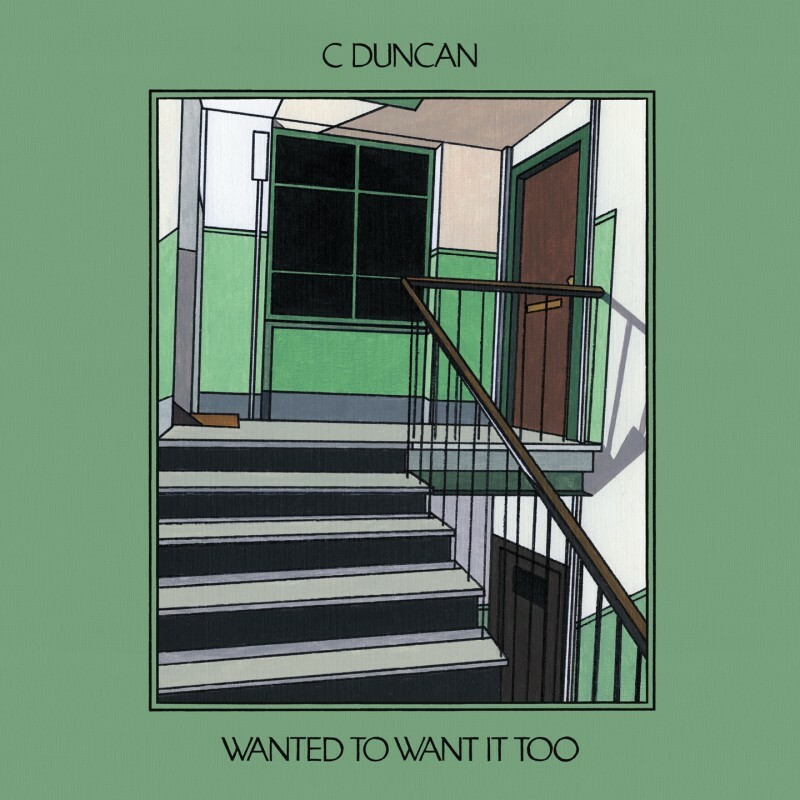 Apart from being a musician, C Duncan is also an accomplished painter, exhibiting his work throughout Scotland. 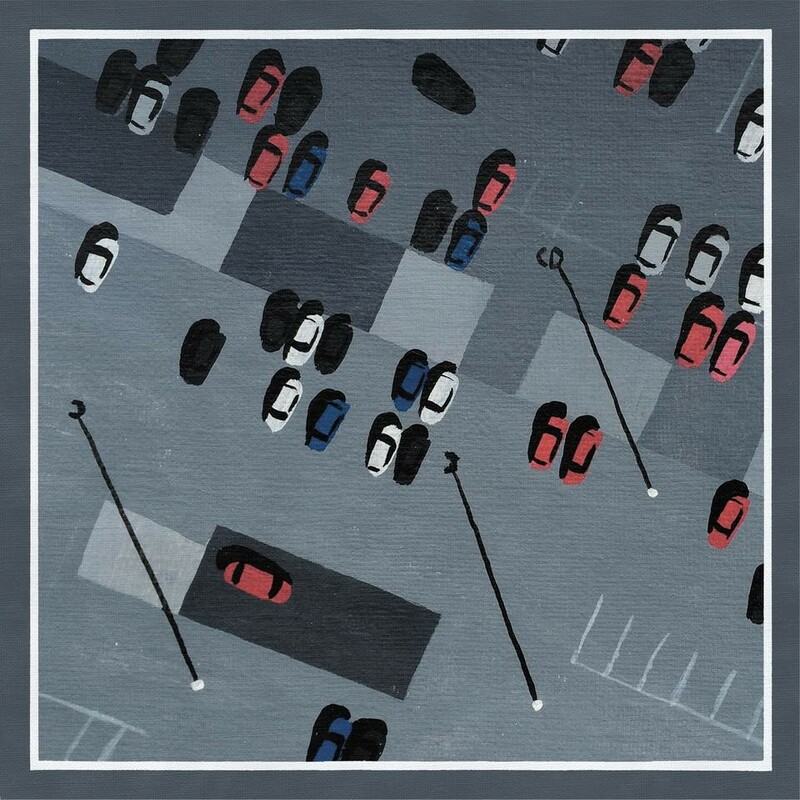 The cover art to his records are his own paintings, lending his work with sonic and visual cohesion all throughout. 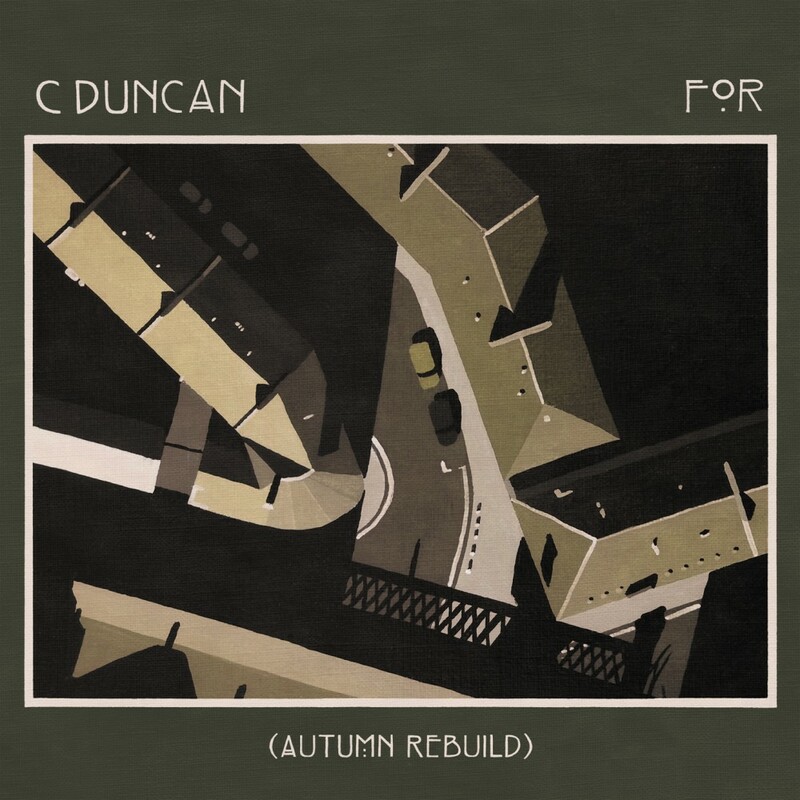 Since releasing his first single "For" in 2015, Christopher Duncan has accumulated a solid fan base, fueled by the support of the press and radio -- ranging from rave reviews from publications such as the Guardian, NME, Les Inrockuptibles to two of his singles being featured on BBC Radio 6 Music's A-list and extensive attention from the likes of Lauren Laverne, Radcliffe and Maconie, Huw Stephens, Steve Lamacq among others. 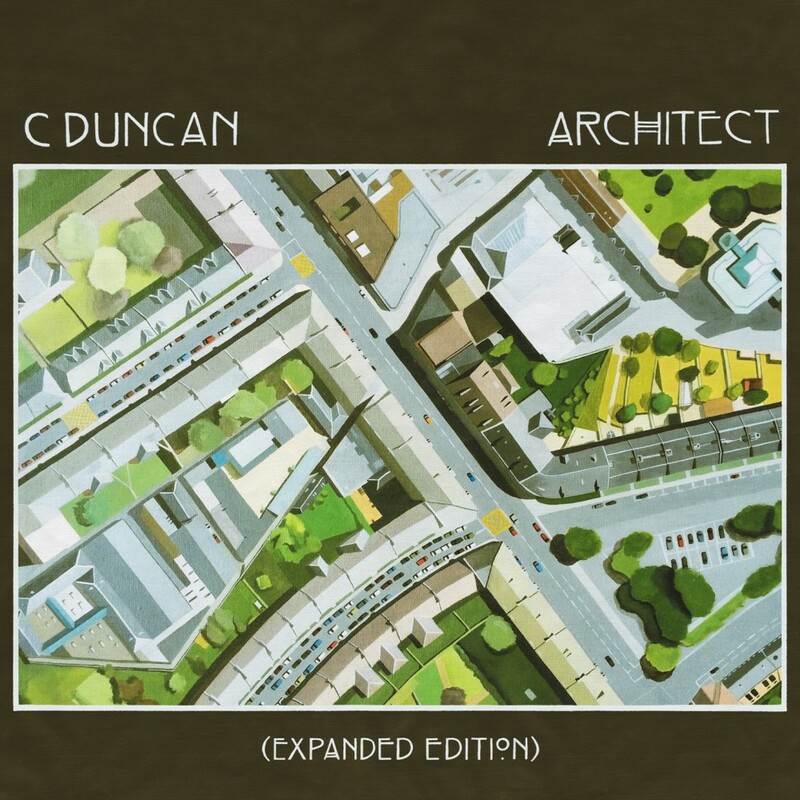 In November 2015, it was announced that "Architect" was nominated for a Mercury Prize, increasingly steering attention towards C Duncan. In February 2016, he released an EP of four previously unreleased tracks and went on to successfully tour the UK and Europe, which included a sold-out headline show at London's Union Chapel. 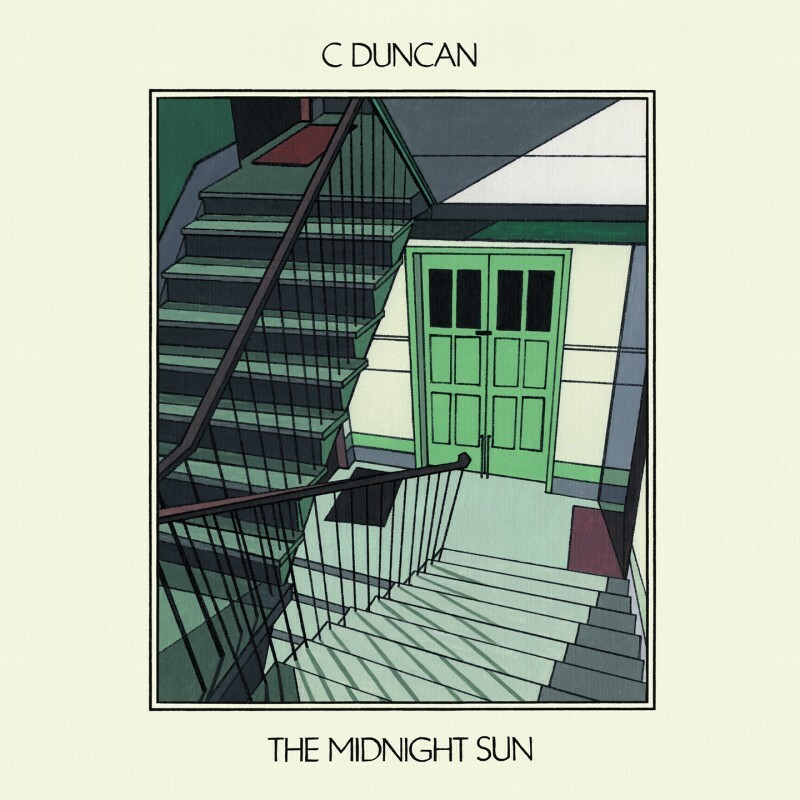 In between shows, C Duncan would work on the material that now makes up "The Midnight Sun" released in October 2016. 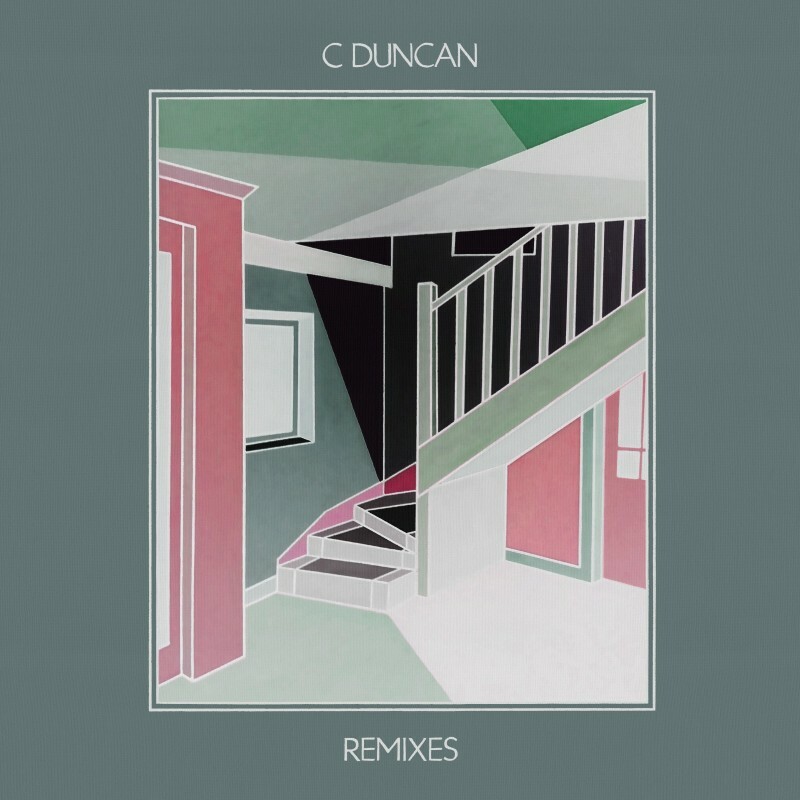 'The Midnight Sun' was recorded and produced entirely by C Duncan in his Glasgow flat again, using his bedroom studio set-up, gradually adding each layer and each instrument one at a time. Though time-consuming, the process allowed him to lovingly assemble an intricate and subtle debut album that went on to receive incredible recognition. "Towards the end of recording 'Architect' my production skills had developed, and I wanted to put them to the test on another record. I'm still very much in the mind-set that working alone from home is the best way to create music - for me anyway. I upgraded my home setup for 'The Midnight Sun' to give it a much cleaner sound. Unlike 'Architect', which was a big mix of different genres, the new album is much more coherent and concise sonically." 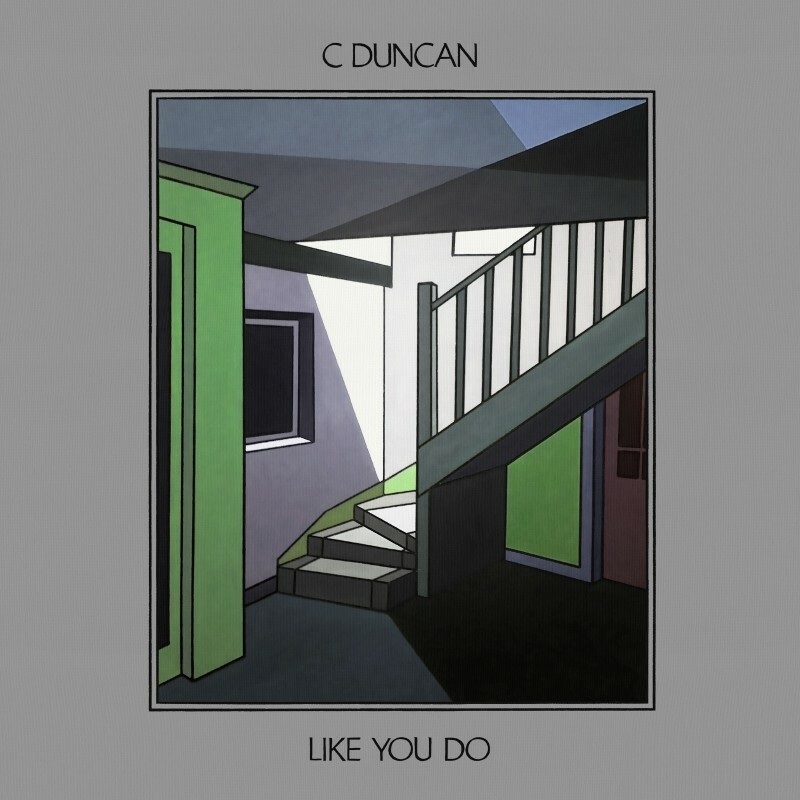 With a bigger new live show in tow, C Duncan has blossomed into a fully accomplished live artist playing his own UK headline tours to supporting well established artists like Elbow. Having fast-tracked from playing basement venues alone to selling out 900 cap venues within a year, his live show has come on hugely. Now joined by a five-piece band, they provide the perfect backdrop for his hushed vocals and help execute the plentiful harmonies with mesmerising precision.